Packaging-Labelling.com is has an array of customized promotional tools and targeted campaigns, your brand could reach to all your potential customers at a fraction of the cost compared to the traditional media channels. 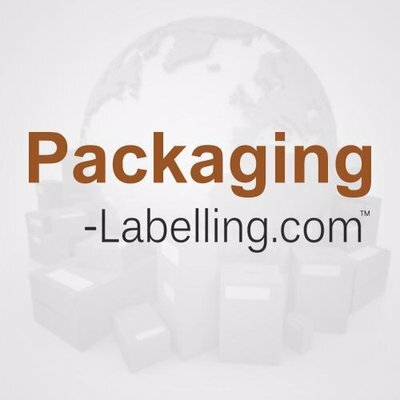 Packaging Labelling is one of the leading packaging B2B portals across the globe. The portal contains diverse packaging industry categories that are available in the market. It’s packaging companies list is based on machinery components, categories, packaging services. Packaging-Labelling works with the top companies across the globe and provide various products services such as brand awareness, product promotions and so on. All these services are provided based on the requirements of our clients. With more than fifteen years of experience in the Packaging & Labelling industry, Packaging-Labelling combines its technical expertise in providing a large directory of industrial packaging machine suppliers. The ‘suppliers list’ includes industrial packaging suppliers, labelling machine suppliers and so on to amplify web presence of their machinery products.